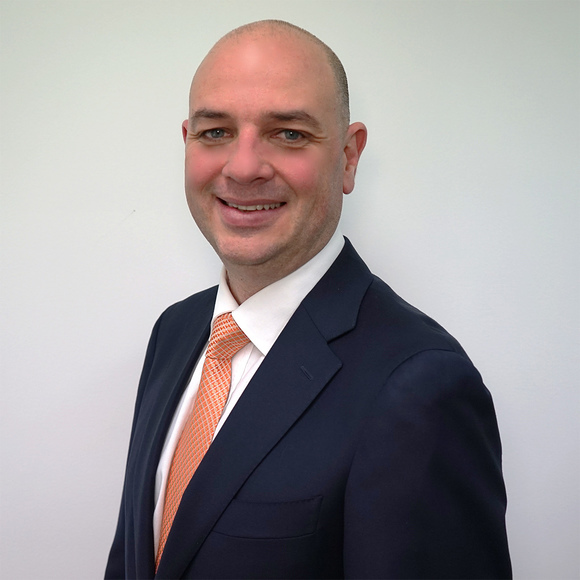 During his early recruitment career with two listed recruitment entities, Mark recruited and managed teams in both temporary and permanent disciplines, in the Sydney, Brisbane, and London markets. In February 2005, Mark established people2people with Manda Milling and Simon Gressier. Welcome to our video series, The Experts. In the series, we interview staffing leaders to hear their perspectives on industry trends, lessons they’ve learned in their careers, and their leadership philosophies. In this clip, we speak to Mark Smith, Managing Director of people2people.